Fibers of Kalamazoo carries rags in a variety of textures, materials, and sizes. From t-shirt material to synthetic materials, we’ve got your rag needs covered! 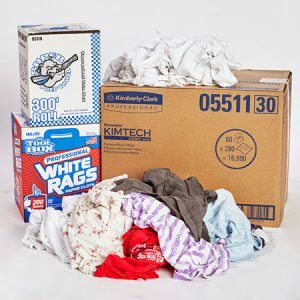 Keep your facility free of dust, drips, and liquids with rags from Fibers of Kalamazoo! In need of additional supplies? We also carry absorbents, paper products, and other janitorial products. 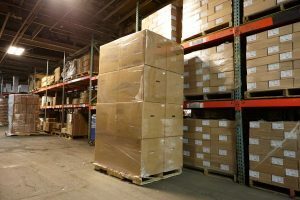 Check out our selection of packaging and safety products, too! Fill out the form below or contact us today for more information. Our knowledgeable sales staff is eager to find the best rags and janitorial products for your organization!